The Rainbow Hijab is a lovely book about a girl and her hijab. It's simply told. The colours are bright and the pictures engaging. The words are easily read and don't make you tongue-tied as you read it out loud. It has read-out-loud qualities. I'm sure my prekinders would love this (currently its the summer holidays). It's a great book to read to young girls to encourage them to wear hijab. Do you have a daughter? 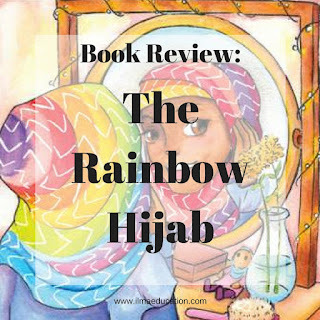 Give her a special hijab that she'll want to wear everywhere, much like Ameera does and encourage her by reading this book. You can get a copy here or ask at your local bookstore to stock it. 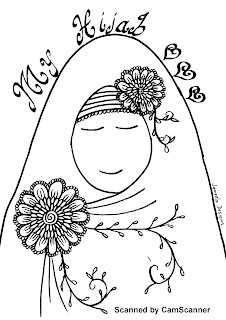 In the meantime, have your daughter colour this hijab picture in. 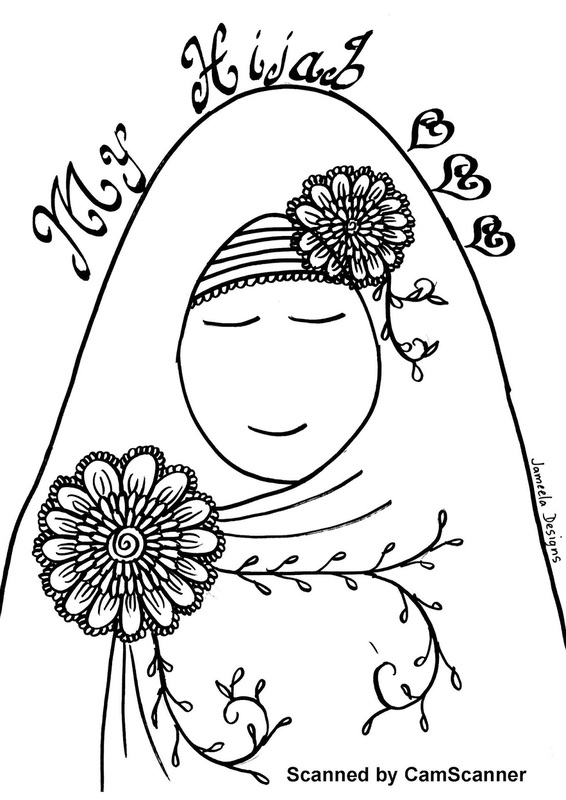 Download My Hijab here. Thanks for your review. It’s a great gift to give a little girl. 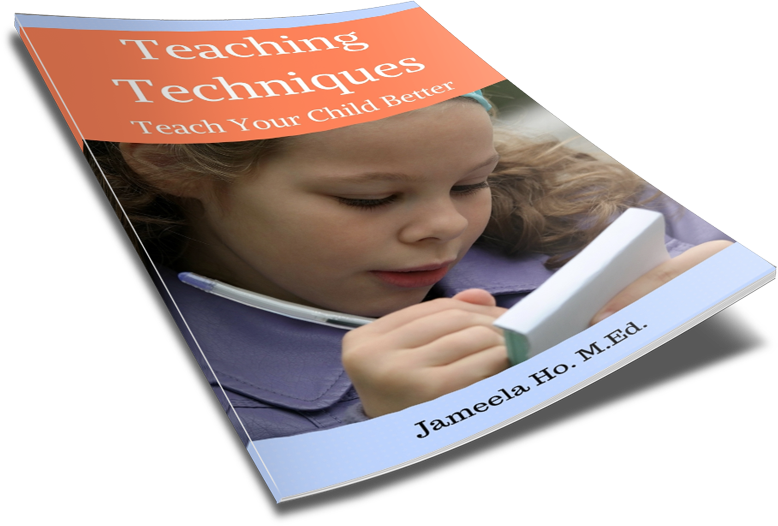 I have my daughter a similar book when she started wearing hijab and she loved it. Children need encouragement and support and this is one way to encourage and support hijab wearing. It's such a great book! I love the colors and the story itself is so empowering. Sounds to be a great book for children! Going to gift it to my little niece on her next birthday :-) Thanks for sharing! Wow! This looks interesting and the story is really good too. I might get one for my neice. Oh this is so cute! books like these make me want to have a daughter! I am adding this in my "buy this soon" list.